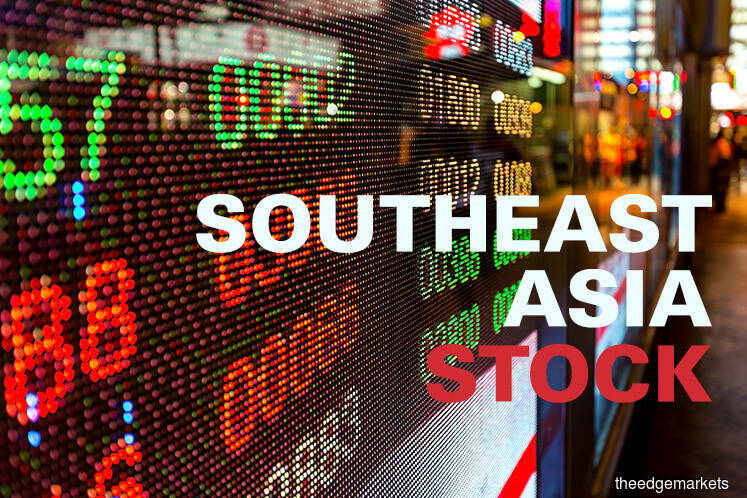 (Nov 23): Singapore shares fell on Thursday on concerns over tighter monetary policy following strong growth data and as investors took profits after four straight sessions of gains, while the Philippine index rose about 1% on industrials. In Asian stock markets, moves were mostly minor, with Japan closed for a holiday. US stocks were little changed on Wednesday ahead of the Thanksgiving holiday. Singapore shares closed down 0.2%, with lenders OCBC falling 0.3% and DBS Group Holdings declining 0.9%. Thai Beverage dropped 1.6%. "What we are seeing today...is that it (the index) is just taking a breather," said Wong Kok Hoong, sales trader at Maybank Kim Eng Securities. The city-state's economy grew at its fastest pace in nearly four years in the third-quarter, thanks to a boom in manufacturing that some analysts say will encourage tighter monetary policy in 2018. Singapore and other trade-reliant economies in Asia have received a boost this year from an improvement in global demand, with Thailand and the Philippines also reporting better-than-expected economic growth figures. Philippine shares rose, with index heavyweight SM Investments Corp up 1.5% and Aboitiz Equity Ventures gaining 4.4%. "The infrastructure program of the government and the investment climate of the country is improving," said a Manila-based analyst, who did not want to be named. The Philippine tax reform bill, aimed at generating revenue to fund a multi-billion dollar infrastructure program, is awaiting Senate approval. Vietnam closed 0.1% higher, after earlier rising as much as 1% to a fresh near-decade peak. Real estate firm Vingroup JSC gained 0.7%, while Vietnam Joint Stock Commercial Bank for Industry and Trade jumped 4.6%. Indonesian stocks edged lower, with an index of the country's 45 most liquid stocks ending little changed.